Monteparano is situated on a small hill at 135 metres above sea level, at the same time it is very near to the sea, at only 10 km distance. This offers a mild climate throughout the whole year. In the fertile plain nearby there is a rich "Primitivo" (quality of grapes) vineyard cultivation, which with the name of "Primitivo di Manduria" has been titled with a special D.O.C. quality label. Monteparano with S.Giorgio Jonico, Carosino, Faggiano, Fragagnano, Monteiasi and San Marzano is known as Albania Tarantina, lands that offered shelter, between the late 1400 and early 1500, to the leader Skanderberg and the Albanian refugees from the Ottoman oppression. 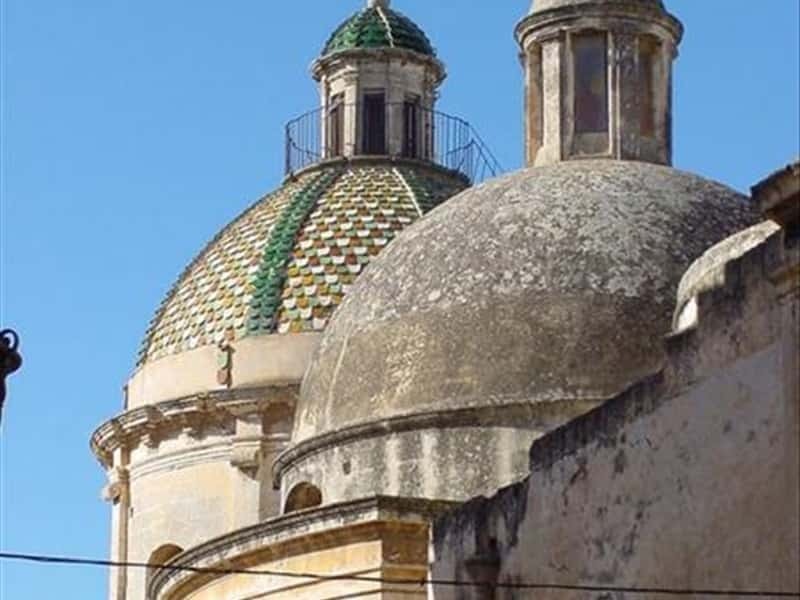 The Castle, built in the XVIII century, in "carparo" a stone similar to the one famous in Lecce, is situated at the centre of the town. It was the home of the Noble Family "d'Ayala". This town web page has been visited 16,108 times.